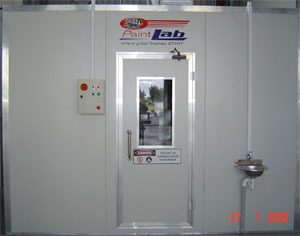 "The Paint Lab" is a clean, custom designed, well illuminated, ventilated work environment for paint mixing applications. 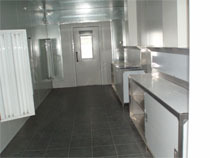 "The Paint Labs" are negatively ventilated using a 3 phase extractor fan, minimising contamination and rapidly removing the vapours from the area. 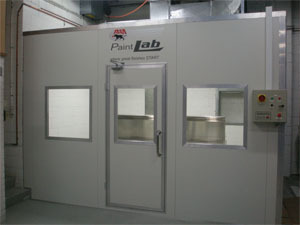 The new range of Pan "Paint Labs" offer the ultimate value for money with the very best of inclusions.